Both our hotels offer guests basic, comfortable rooms with traditional features. There are 25 rooms in the Hotel Astoria and 28 rooms in the Hotel Alla Torre, all with ensuite private bathrooms with shower. 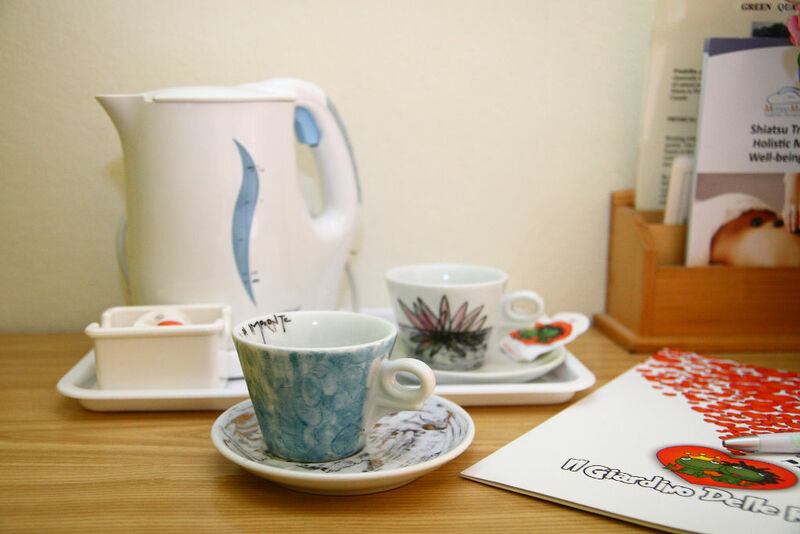 All rooms have hairdryer, safe, air-conditioning, heating and satellite TV. small four-legged friends are also welcome! The stay of your small-sized pet is free. 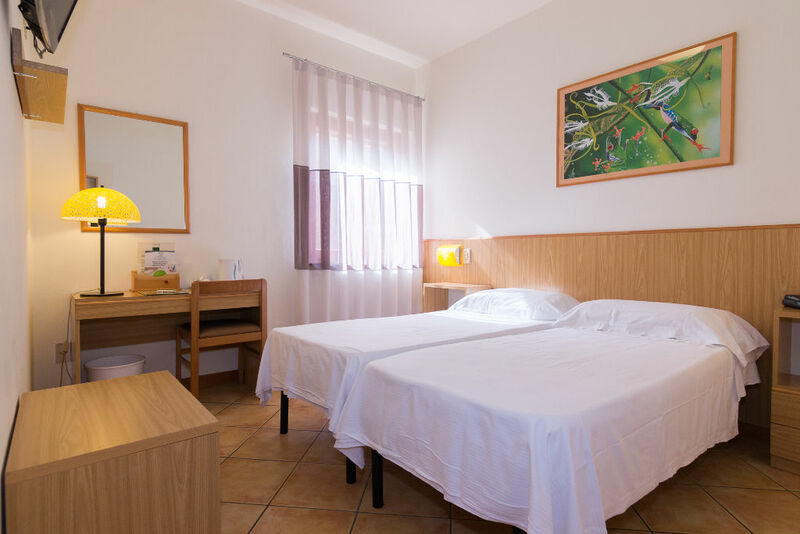 However we will charge Euros 15,00 for a cleaning of the room with hygienizing products at the end of stay. The Hotel Astoria *** is home to the very original and unique FROG MUSEUM with frogs from all over the world- a vast array of dimensions and materials, sure to bring a smile to your face ! See if you can you spot the “speaking frog” ! 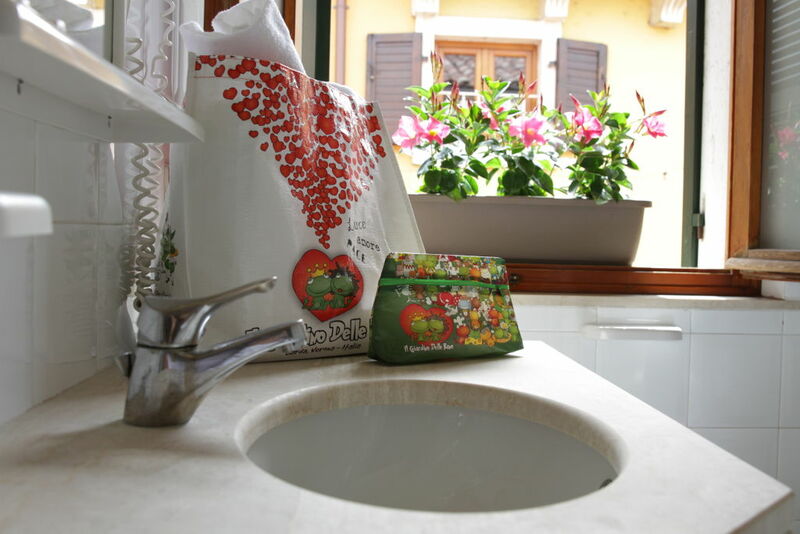 Supplement for single room/double room single use: € 12,00/€ 20,00 per day. The stay of your pet is free. 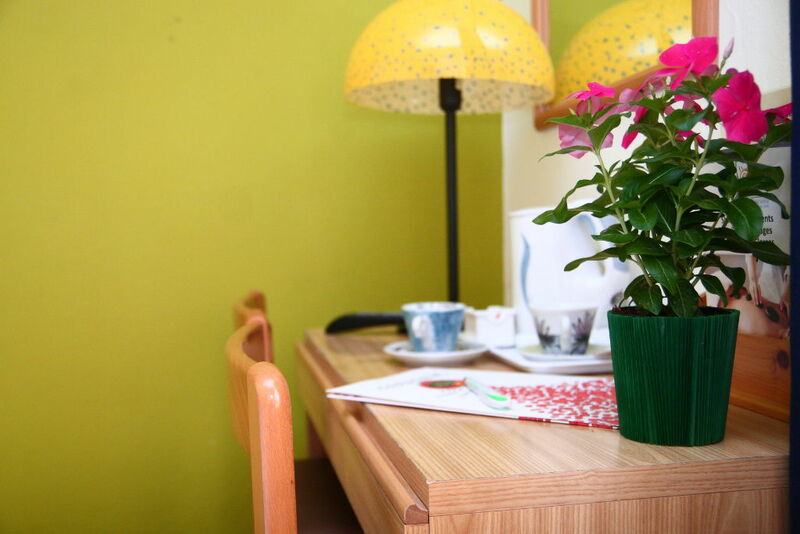 Additional service: 10% discount at our Restaurant for our Hotel guests, Art Cafè Bar, reading area, Tv Area, Groups welcome, small pets accepted, we can provide car rental service. Parking: Indoor parking facilities for bicycles and motorbikes, car-parking facilities 150m from the hotels. During the winter saison free of charge parking only 50 meters from the hotel. WOULD YOU LIKE TO GIVE A SPECIAL PRESENT FOR EASTER? HERE OUR GIFT IDEA, A VOUCHER FOR OUR RESTAURANT! OFFERS ARE AVAILABLE FOR OUR RESTAURANT AND HOTEL FOR GROUPS. 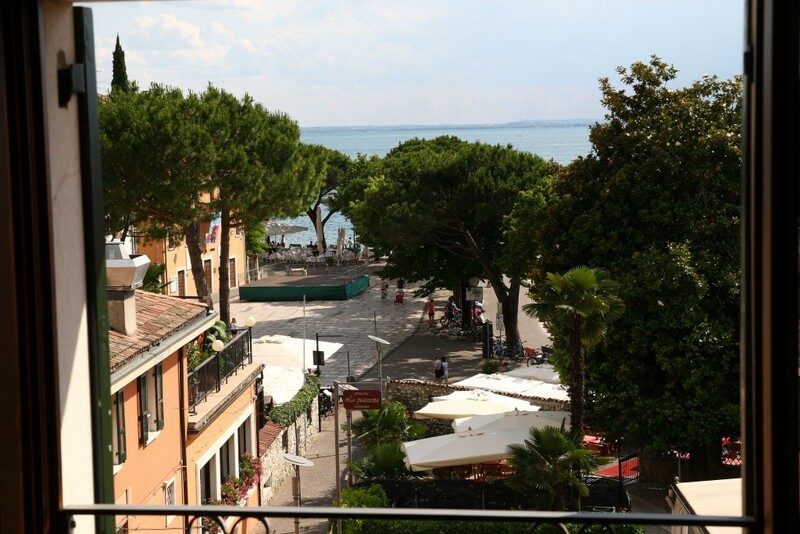 WE ARE AT DISPOSAL FOR GROUP ON DAILY EXCURSION ON GARDA LAKE. TOGETHER WITH THE BEST OFFER FOR YOUR GROUP! ARE YOU LOOKING FOR SOMETHING ORIGINAL FOR A SPECIAL EVENT? CONTACT US TO GET MORE INFORMATION ABOUT! DO NOT LOSE THE OPPORTUNITY TO ENJOY OUR LOCAL WINES! THREE WINES FOR YOUR OWN TASTE. THE SANCTUARY OF "MADONNA DEL FRASSINO"
THIS ERMITAGE IS HOME TO THE CAMALDOLESI MONKS. THERE IS THE POSSIBILITY TO VISIT THE PARISHES I THE SURROUNDINGS TOO. Do you like to give a particular gift to somebody you love? You can choose to purchase a voucher with the amount or services you prefer (Restaurant or Hotel). We stay at your disposal for any further information. ON A RICH 'A-LA-CARTE MENU IN OUR RESTAURANT.